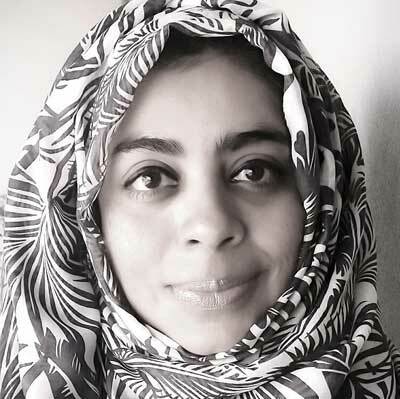 Quraysha Ismail Sooliman is a post-doctoral research fellow at the University of Pretoria in the Faculty of Humanities/Mellon Foundation Public Intellectual Project. Her research interests include decoloniality, human rights, peace and conflict studies, religion and violence and student protests. She is committed to ethical leadership and social justice, the cultivating of knowledge with a sense of the ethical and the pursuit of wisdom. She is further committed to environmental and animal welfare and justice. Quraysha is also the host of her own programme on Dstv 347 called Finding Me, where conversations are centred around ethical issues in the modernity/coloniality debate that shape one’s identity. She is also a guest lecturer in the department of Political Sciences.